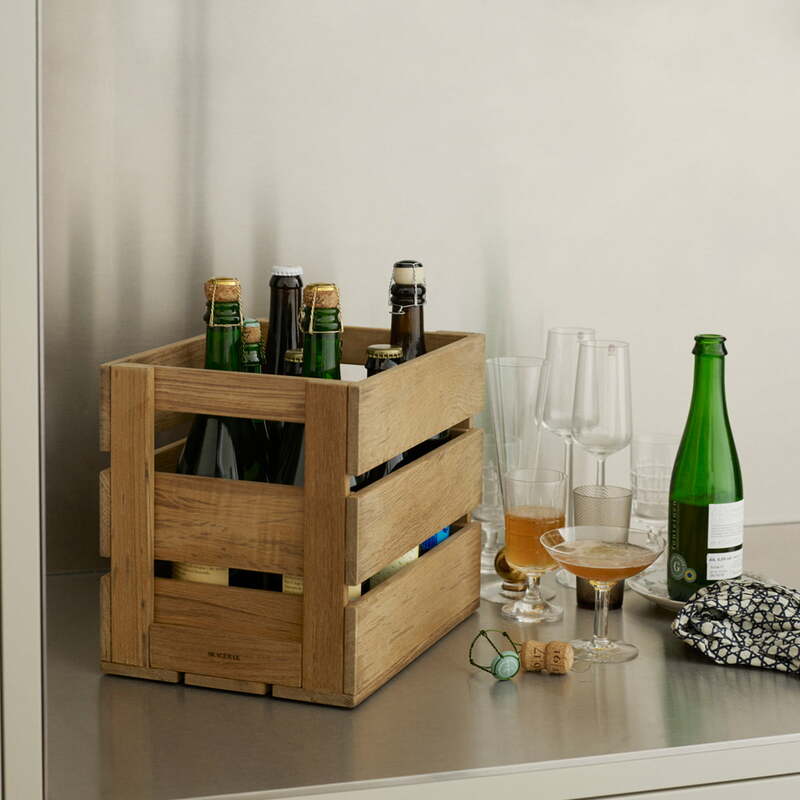 With the Dania beer crate Skagerag brings back the rustic wooden crate into modern time. The classic wooden crate has been forgotten in the past years. Skagerak is now presenting this new appealing, exclusive and elemental interpretation. 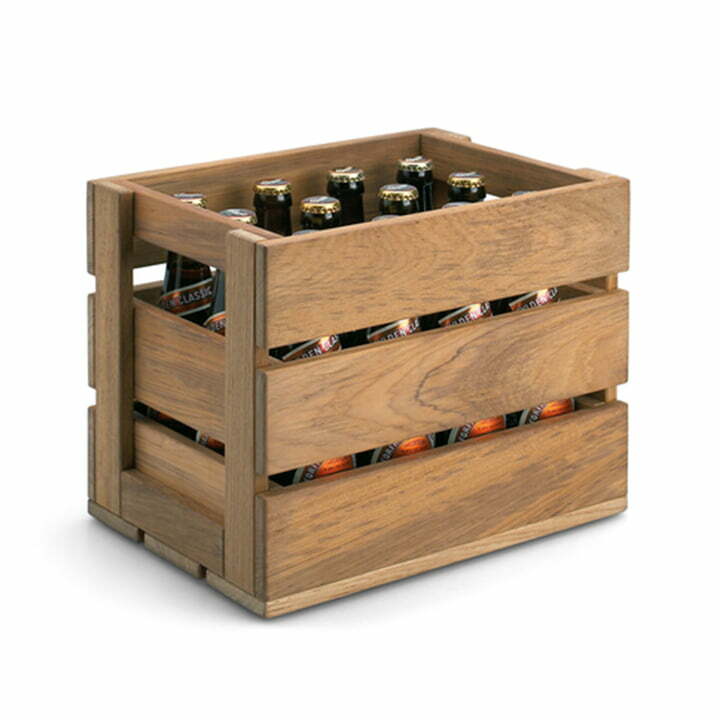 The high rimmed apple crate impresses with its distinct form made from top teak wood. It provides a special cosy and nostalgic feeling to modern living. As the name reveals, the Skagerag wooden beer crate can be used to store beer and other beverages. It holds 12 standard beer bottles or 24 beer cans. 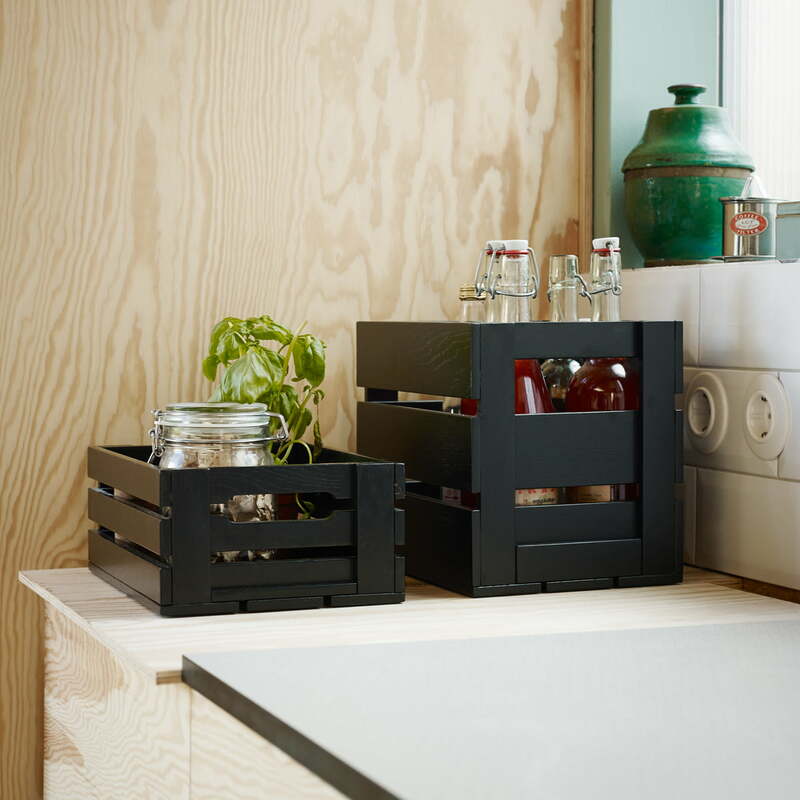 The Skagerag wooden apple crate can also be used as a storage box for toys, laundry, fruits, vegetables or other accessories. Skagerak offers the Dania Box 3 out of natural teak and black stained oak wood.